Problem. Design two more website in the MIEL series. 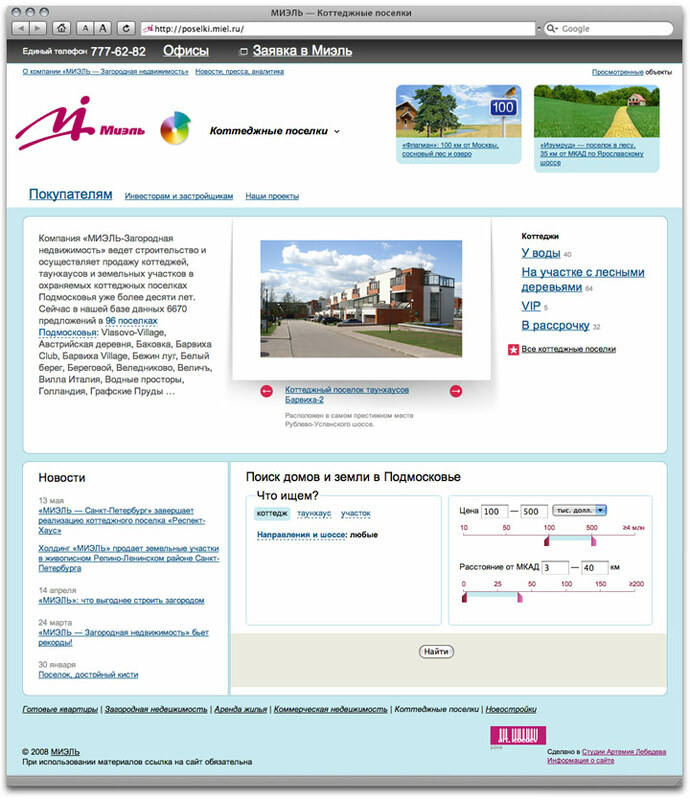 Here are two new websites designed for MIEL Real Estate: New Construction Projects, the largest part of MIEL’s business, and Townhouse Villages. 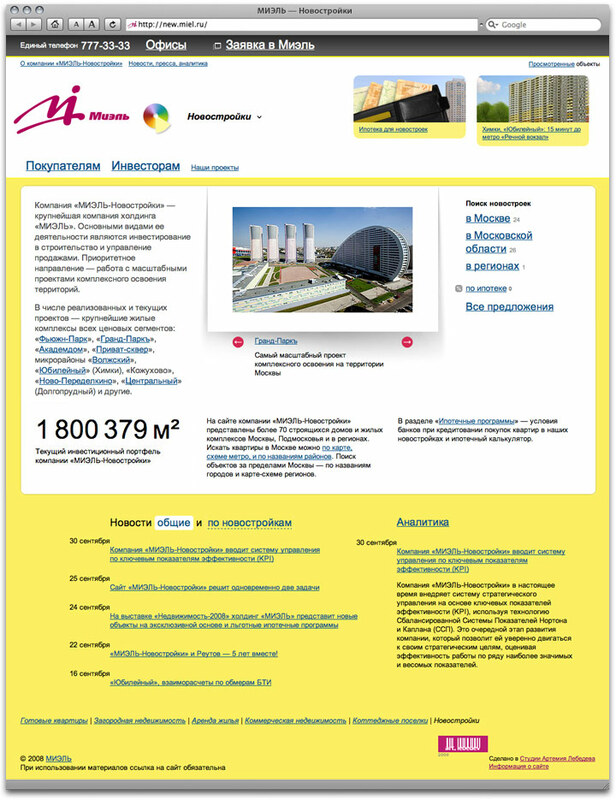 The main feature is the acclaimed search engine for a great database including maps and satellite shots.